Are You a Good Fit for our Weight Loss Franchise? If the opportunity to achieve financial stability and a sense of fulfillment sounds appealing, you would fit right in as a Physicians WEIGHT LOSS Centers® franchisee. Worried about the fact that you aren’t a physician or weight loss expert? Don’t be! As long as you possess a genuine desire to help people lead healthier lives, we’ll teach you everything you need to know. They are outgoing and know how to engage with potential clients. It’s about listening to people, earning their trust, and giving them the confidence they need to start our programs. It’s not a requirement, but those who have experience working in a people-centric role tend to excel. It’s not about the client being right; it’s about doing what’s right for the client. They understand the time and commitment that comes with being a franchisee – and the fact that it’s worth it. They recognize the importance of the job they’re doing. 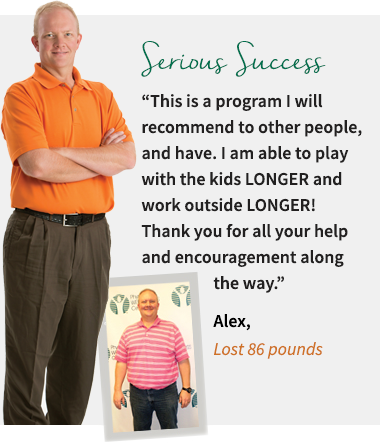 Many of our franchisees have lost weight through our programs and know firsthand what our clients are going through. For those who haven’t struggled with weight, it’s important to have compassion and understanding for the feelings and emotions each client is experiencing. They have an ability to foster relationships, taking on the role of friend and confidante for their clients. They also serve as role model and set the standards for their employees. They have passion balanced by the discipline to follow our proven operational system. Having a business-savvy intuition for hiring the right people never hurts either. There is a need for the service we provide and with the number of overweight and obese people rising, the need will continue to exist. If you are truly committed to your business and the cause, you’ll be surprised at how rewarding working in the weight loss industry can be. Think Physicians WEIGHT LOSS Centers would be a good fit for you? 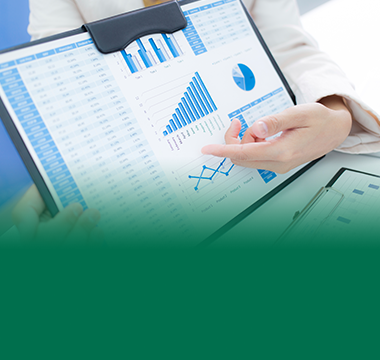 Take a look at our investments and markets.